Thanks so much for sharing your questions with me! 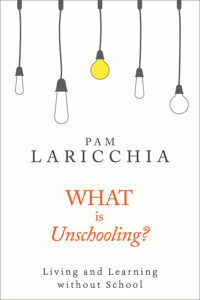 I enjoyed taking the time to dig into them and tease out ideas from the perspective of unschooling. In other news, my daughter Lissy came home for a visit last week! She’s 19 and lives in NYC. If you don’t know how that came about, in a nutshell: she fell passionately in love with photography in her early teens, experimenting and playing and learning—completing two 365 projects along the way—and in January of this year her application for a three year US artist’s visa was approved. Let’s examine some ideas about supporting the interests and passions of multiple children and navigating sibling relationships. The concept of education as a four-year box-ticking exercise will be over. The future will be more diverse. People will plug in a year of education here and there, a month now and again, and un-schooling counselors will guide them the whole way. “We’re seeing the evolution of the traditional counselor to someone who can hack your life together so it’s unique,” he says. “He” is Terry Young, CEO of Sparks and Honey, a New York-based marketing company that focuses on helping their clients participate quickly in breaking trends, or as they describe them, “real-time cultural bursts.” A couple things jumped out at me from that description. One was, I hoped that by “education” he meant “formal education” (i.e. traditional teaching/classrooms). 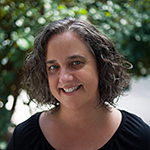 The other was, I wondered what led a business to pull together the term unschooling and the idea of “hacking” while talking specifically about the college years. Following my curiosity, a few clicks later I discovered they have produced a series of eight reports this year gathered under the title, 8 Exponential Trends That Will Shape Humanity. Now it’s beginning to make some sense: it seems that the ideas of unschooling, hackschooling and not going to college have been bandied about online often enough lately to bubble up in their stats and emerge as one of their eight exponential trends. 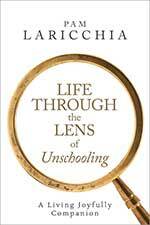 Their resulting report on the future of education is called Drop Out Now: The Economics of Unschooling. The majority of their data trends focus on the college years, which isn’t surprising. This has become a hot topic the last couple of years as student debt rises while graduates are having a harder and harder time finding appropriate work. These alternative learning ideas are not new to unschoolers, and mixing the word unschooling in there mostly works, but unschooling is so much bigger. And with unschooling families, the focus is on the learner making the choices, with information and support—not direction—from parents/mentors/counselors. 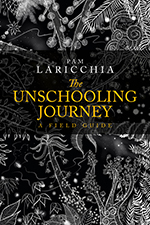 Yet even as awareness of the most basic idea of unschooling—that learning can happen outside schools—grows beyond the “fringes” (this report has over 16,000 views), the process of learning about unschooling and doing it well within the context of family doesn’t change. I wonder though, if in this growing mainstream shift an important piece of unschooling is missing: sure, information gathering can happen outside schools, but is it real learning? One of the significant challenges of the school system and its curriculum-based teaching and testing style is that the focus is on the memorization of facts and skills. What is often missing is real learning. Real learning is about understanding how those facts and skills connect together to build a picture of the world, a foundation we can draw upon in support of our day-to-day lives. As this report indicates, more and more people are seeing the growth of access to online information and courses as a viable replacement for classrooms, but it’s still a replacement. Assuming people are free to choose topics, it’s a step away from required curricula (less likely for online diplomas etc), but it’s still focused on the gathering of facts and skills, just through a different medium. Unschooling is so much more than the accumulation of facts. In unschooling families it’s the time and space to think and process and converse with trusted companions that adds such value to this way of learning. The focus on moving mindfully through each day means that besides gathering relevant and interesting facts, unschooling children learn how to learn, how to reason, how to think for themselves, and how to communicate. 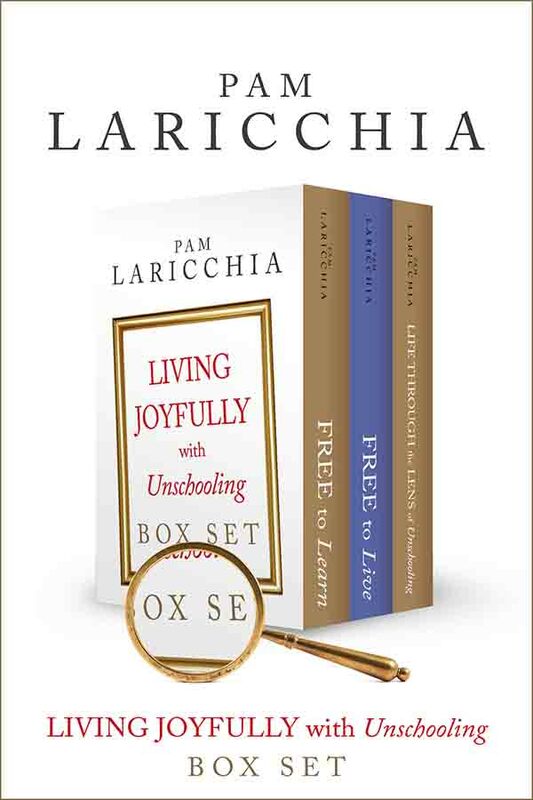 These valuable skills develop naturally through living precisely because they are so helpful for day-to-day living. Sure, having easy access to more and more information online is wonderful, but the real learning is found in what the person does with that information, how they fit it into their understanding of the world. It was especially interesting for me to read Sparks and Honey’s report on “The Economics of Unschooling” now as I’m writing my next book. 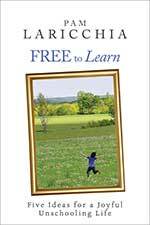 My first book, Free to Learn, focuses on the individual and learning through unschooling. 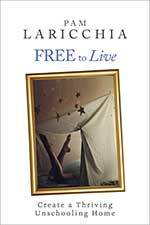 My second book, Free to Live, pulls up and looks at unschooling at the family level. 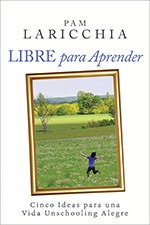 This third book pulls up again to the community/societal level and looks at unschooling in that context. 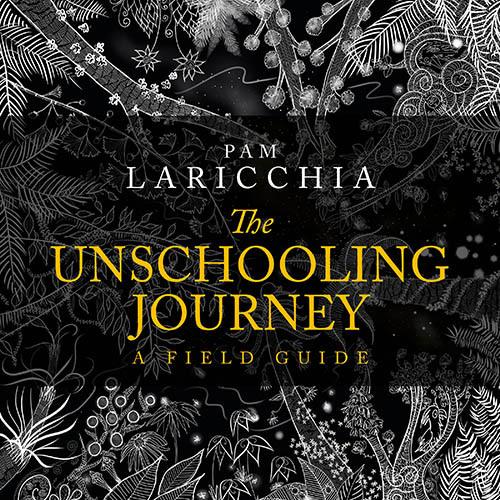 It’s interesting to see another way that unschooling is being seen and interpreted by others.